It’s going on right now. The question to ask yourself is: Are you ready for it? 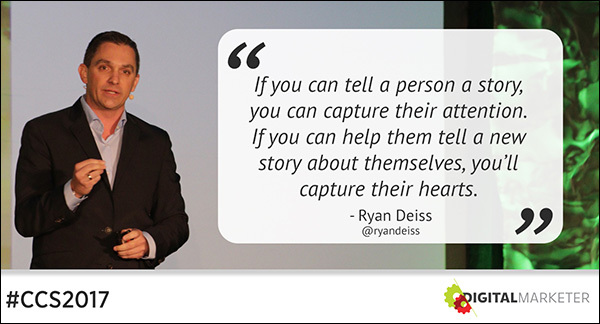 This was the main focus of Ryan Deiss‘ opening keynote at Day 1 of Content & Commerce Summit 2017. 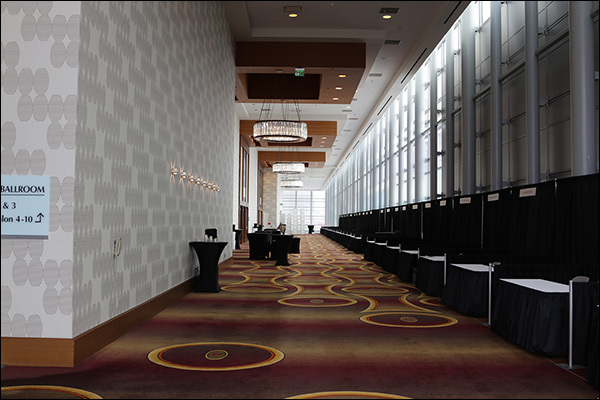 You’re about to get the best of Content & Commerce Summit (besides being there, of course )! 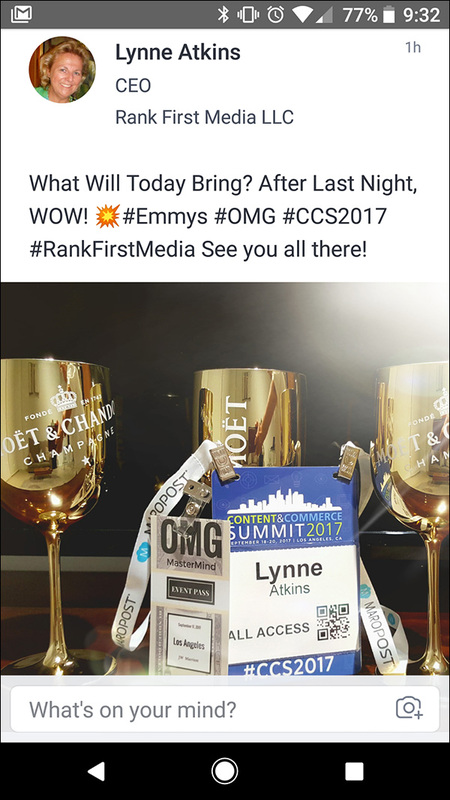 We no sooner wrapped up last year’s Content & Commerce Summit then we started planning for 2017! 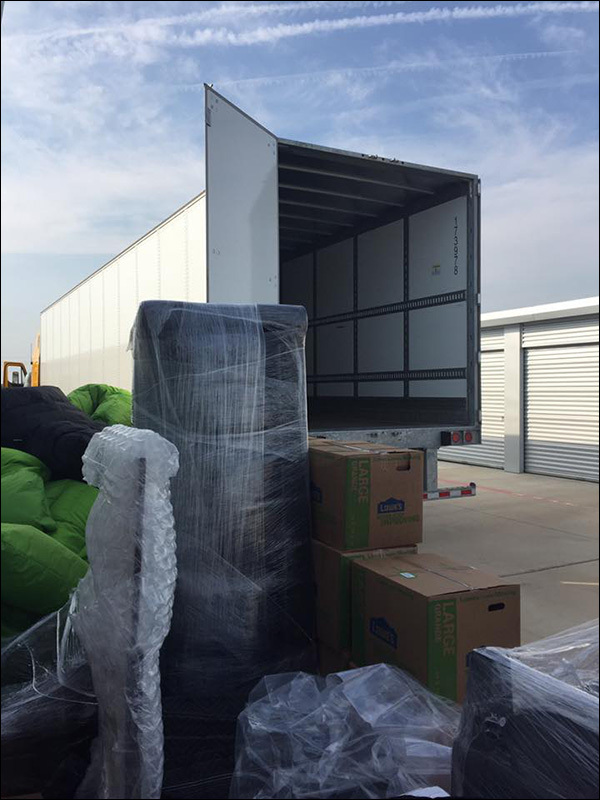 In the weeks leading up to the Summit, we packed up an 18-wheeler with everything we’d need, from couches to AV equipment. 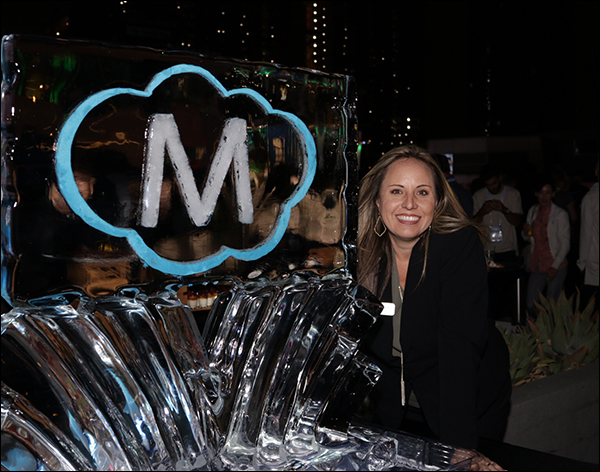 With the day before the Summit wrapping up, we threw a Welcome Reception for Content & Commerce Summit attendees. 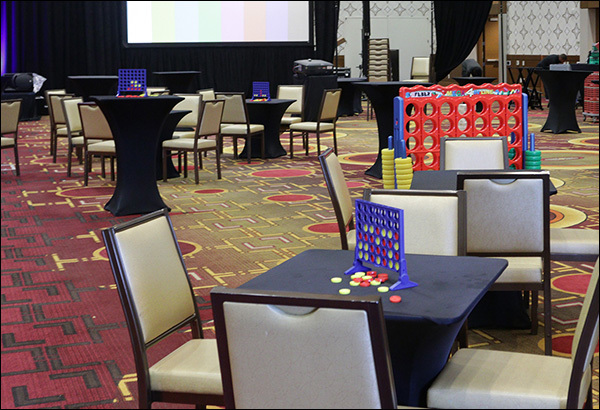 The mixer, presented by Quality Score, was complete with a taco bar and Connect Four! 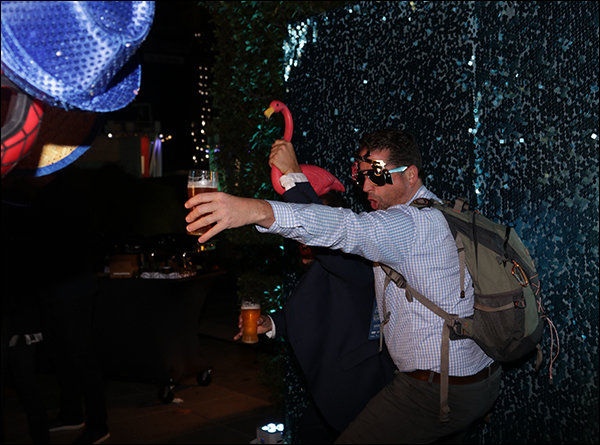 Attendees just can’t hide it. There’s an undeniable energy in the air, and that anticipation and excitement is contagious. You can see it as people run into old friends and connect with new ones. 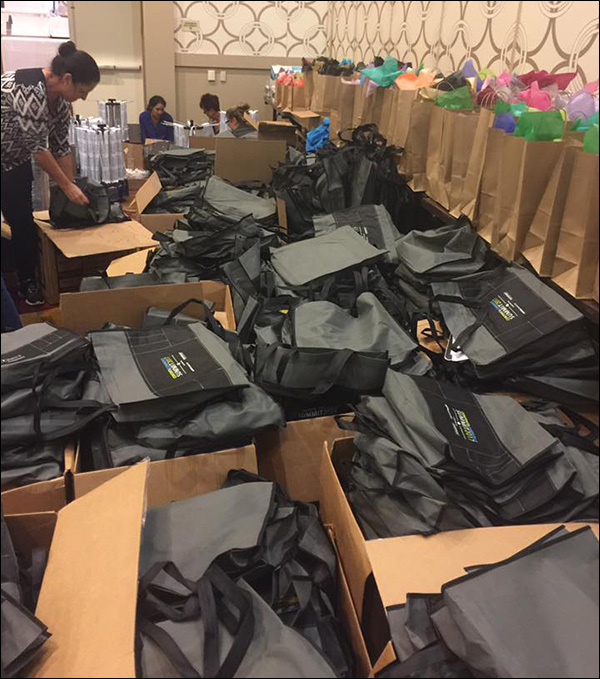 As they go through registration and are handed their name badge and Content & Commerce Summit event bag. People are pumped! 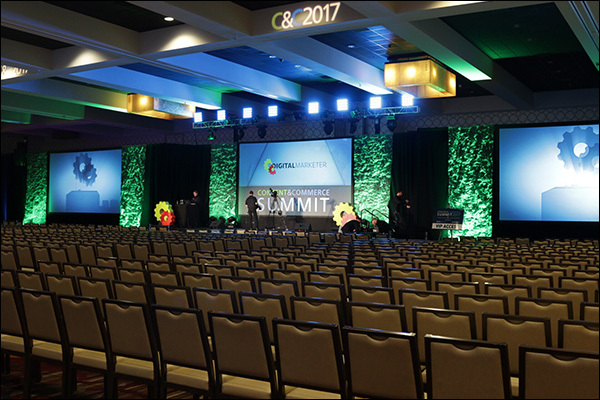 Before DigtialMarketer’s Co-Founder and CEO, Ryan Deiss, delivered his opening keynote presentation, Christine Haas, DigitalMarketer’s Director of Communications, exclusively interviewed him backstage. When you expect changes in your business, you’re able to see challenges on the horizon. 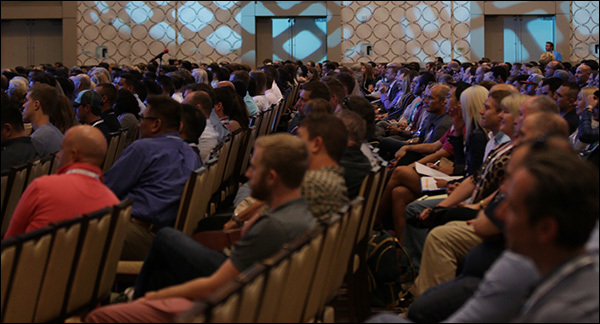 And as the opening Content & Commerce Summit video reminded the audience, the challenge on the horizon is here. With Amazon buying Whole Foods and other big box stores, like Sears, on shaky ground, the digital landscape is changing… fast! That’s why you’re here. So you can learn what changes and challenges are coming. Are You Ready for the Changing of the Guard? This changing of the guard is creating a rare window of opportunity that we’re unlikely to see again in our lifetime. That’s what Ryan told attendees during his opening keynote. And this changing of the guard is being driven by Amazon. While this change is terrifying, it’s going to be okay, Ryan assured the audience. You have a reason to exist. 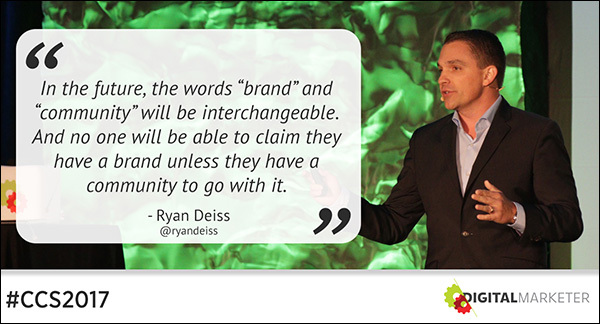 What you learn during Ryan’s keynote and Content & Commerce Summit as a whole will help you deal with this change. 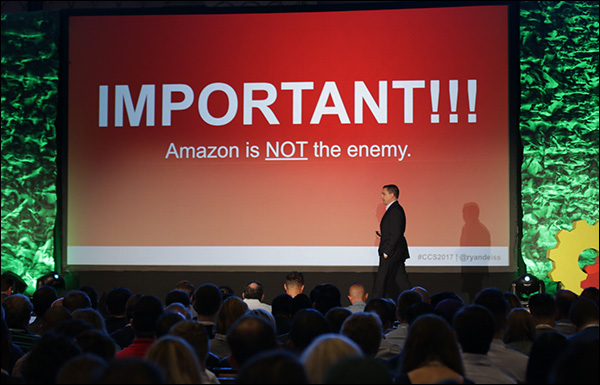 It’s important to remember that Amazon is not the enemy. But they are the standard. Amazon is setting the bar that everyone must meet. How can you compete and win in the “Age of Amazon”? Love your customer. While that may sound like a load of fluff, stay with me here. And they’re doing that by making it easy for the customer. Amazon wants to make it as easy as possible for the customer to buy and then to return to buy again. But Ryan argued that making it “easy” for the customer isn’t customer-centric. 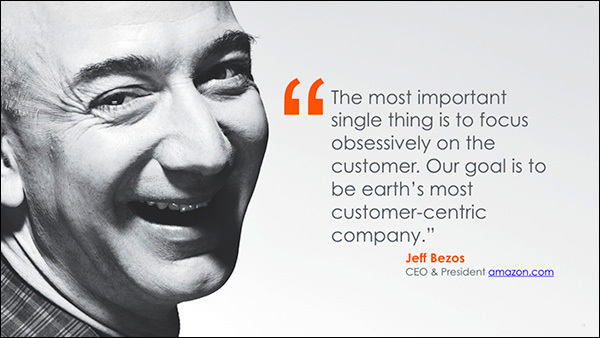 So, how do you love your customer more than Amazon? Talk to your customer directly using content and commerce. Content and commerce is the tactic you will use to show your customers that you care about them more than Amazon does. 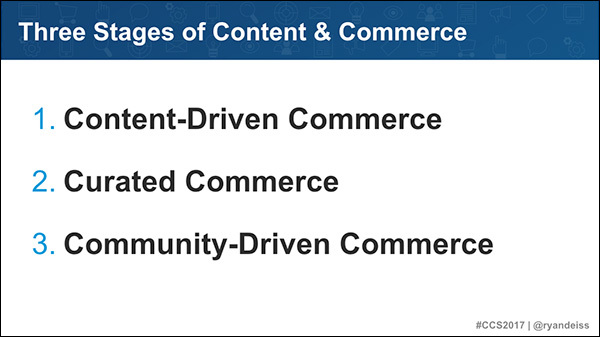 We’ve identified that there are three stages to this content and commerce journey. 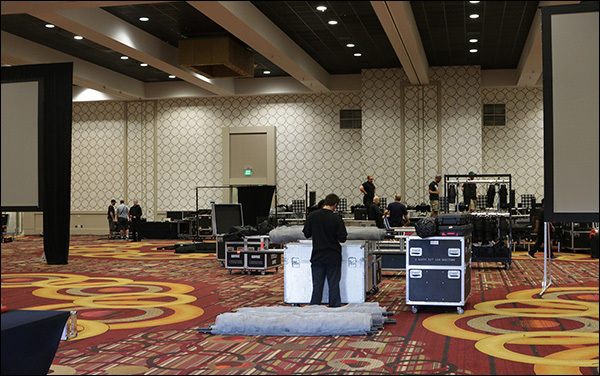 Each stage builds upon the rest. Each stage deepens the relationship with your customer. There’s no denying the importance of email. But, when it comes to reaching your customers, email is also super crowded and competitive. 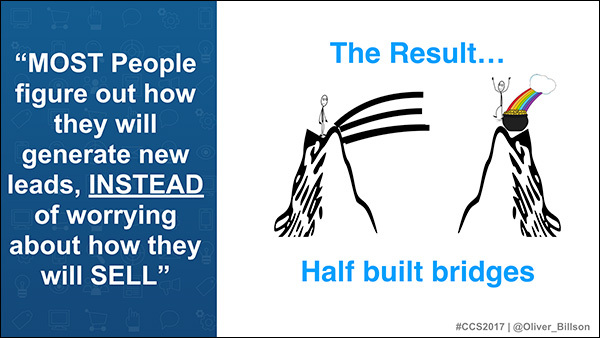 So, how do we open up channels of communication we’re going to need in a sales process to complete these bridges? 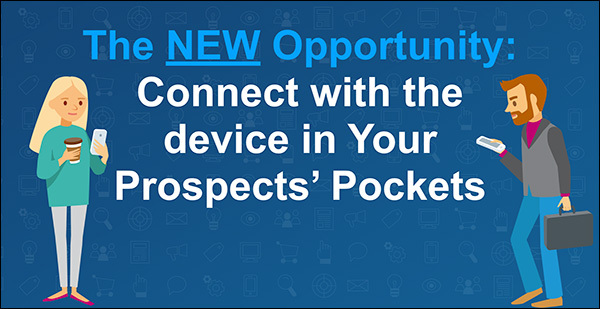 In his presentation, Proven “Dynamic Response” Mobile Marketing Campaigns to Accelerate Sales, Generate More Leads, and Increase Engagement, Oli told the audience to turn to the device in their pockets and purses. Mobile devices offer marketers a huge opportunity to reach their customers and generate sales because people find text messages less intimidating. A very senior exec at one of the largest soda companies in the world told her that her idea wouldn’t work. She was told that they would be roadkill within months. 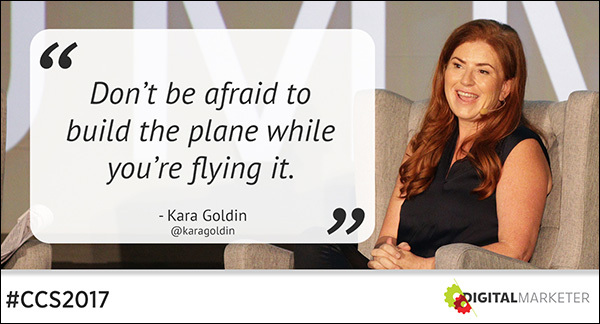 But that didn’t stop Kara Goldin, Founder and CEO of Hint Water®, who went on to launch the award-winning brand in 2005. Flavored only with natural fruit, Hint® produces the leading flavored water with no sweeteners and nothing artificial. And the company is thriving. Kara sat down with Roland Frasier to give the insights and strategies that helped her launch Hint®. “Sweetie, Americans love sweets. 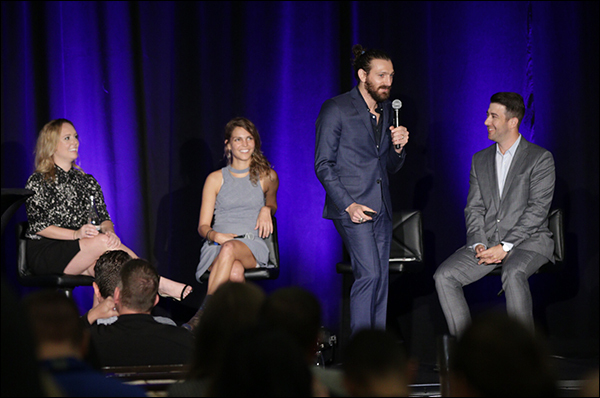 Your product will never be anything,” that was one take on Hint® when Kara began pitching it. But Kara didn’t hear any of the criticism. Because it boils down to finding if you’re doing something and seeing if you’re getting traction with your consumers and solving their problems. The Customer: It’s important to remember you’re not only selling stuff but also solving the problem for your consumers. Kara said it’s important to have a dialogue — really hear what customers are saying about how your brand impacts their lives. The dialogue with the customer and ability to actually hear from them gets deeper as you build the relationship. Her team: Those at Hint® don’t just agree with the brand’s beliefs — they live them. At Hint®, they don’t have people running around drinking Red Bull. 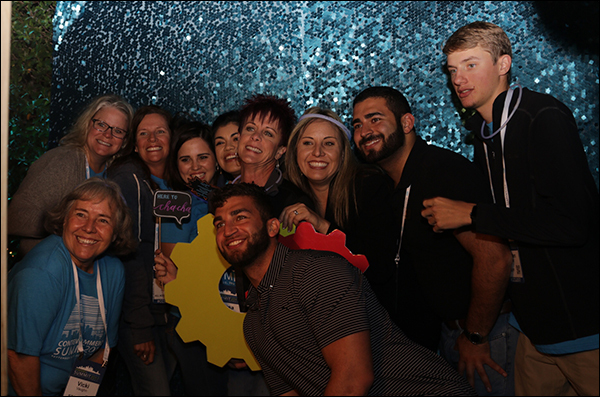 Their team is filled with people who really want to be healthier and not just from a weight or health perspective. Her husband: He helped co-found Hint® by trusting Kara’s vision and process and has been a cheerleader since her lightbulb moment sparked. 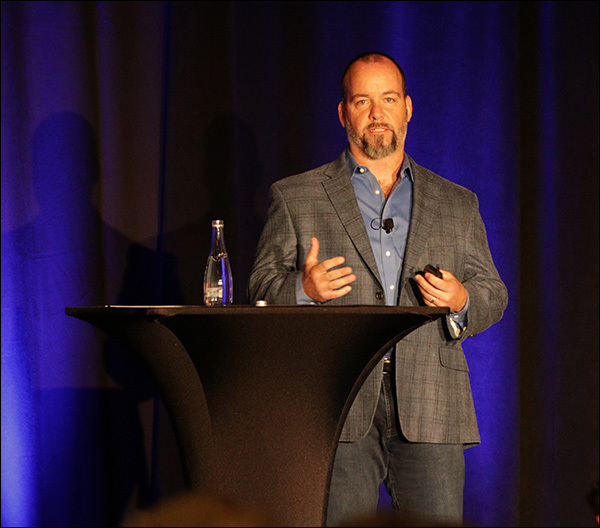 The Dominate Web Media duo, Keith Krance and Ralph Burns, took to the stage to share how to use Facebook video ads to pre-frame viewers for the sale, no matter your industry. And it only takes a few steps. 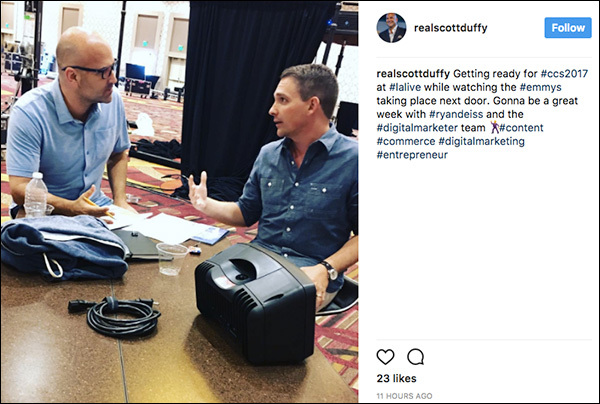 In The 3-Step Formula to 10X Your Facebook Ad Spend with Consistent ROI, Keith and Ralph said Step 1 is to stop the scroll. 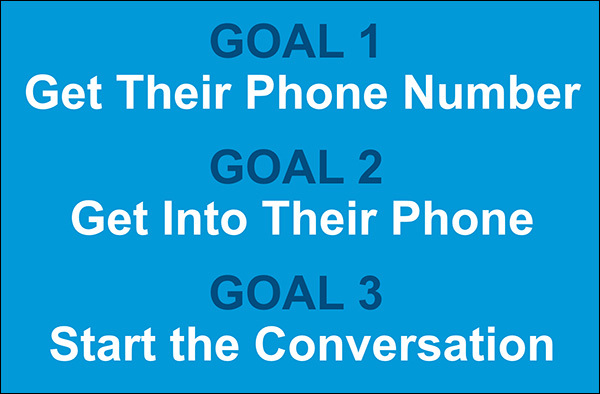 Step 3 is the call-to-action (CTA). 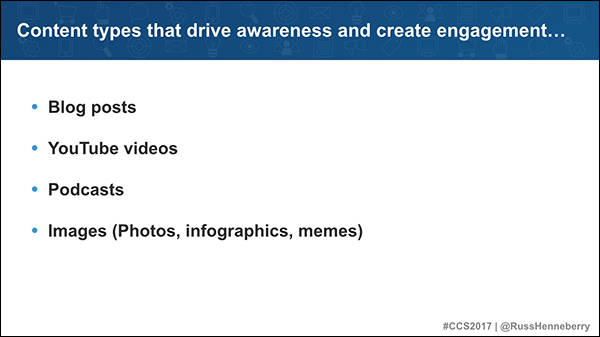 Many marketers may wait till the end of their video to make their CTA. 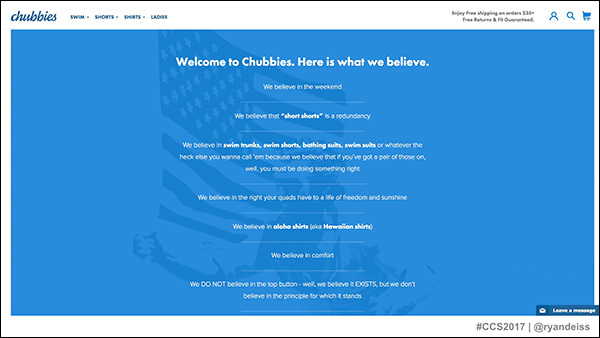 But if you want to compel people to make a purchase, consider including your CTA earlier. Without being pitchy, include your CTA where it makes sense earlier in your video AND within the copy of your Facebook ad. 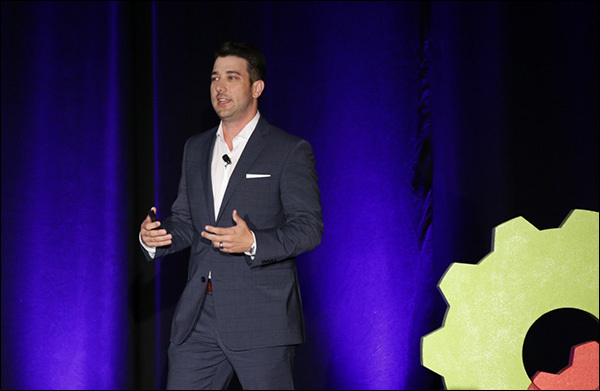 DigitalMarketer’s Director of Marketing, Justin Rondeau reminded his audience that successful websites and online businesses need to do one thing and one thing only: Meet the visitor’s expectations. 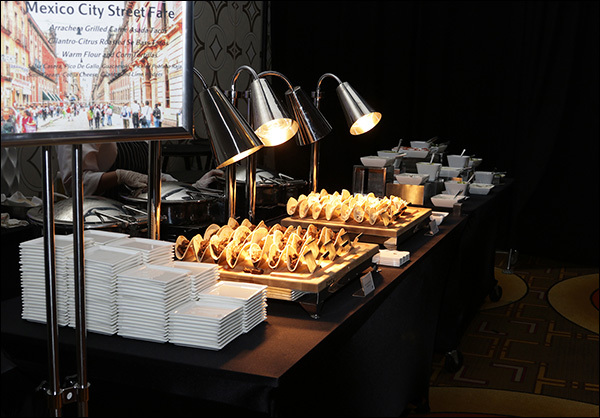 What’s the easiest way to meet a visitor’s expectations? Take the most used trends by the world’s largest online retailers and apply them to your business! 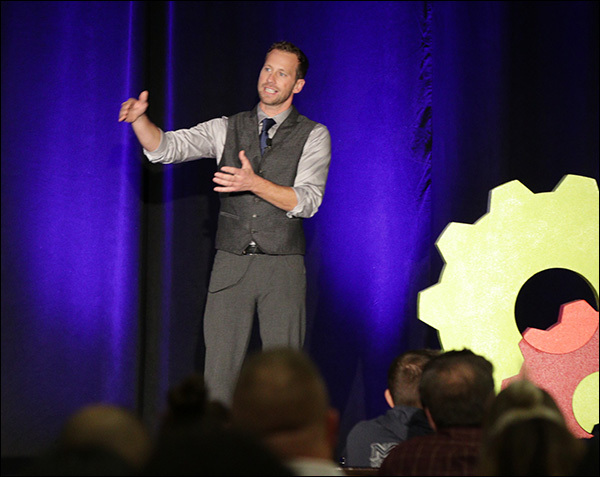 In his 11 Conversion Lessons the World’s Largest Online Retailers Spent Millions to Learn, Justin shared his biggest takeaways from analyzing online retail giants. 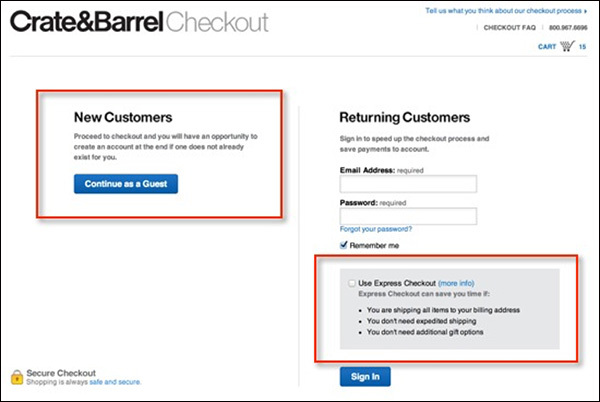 For instance, users hate being forced to create an account at checkout. 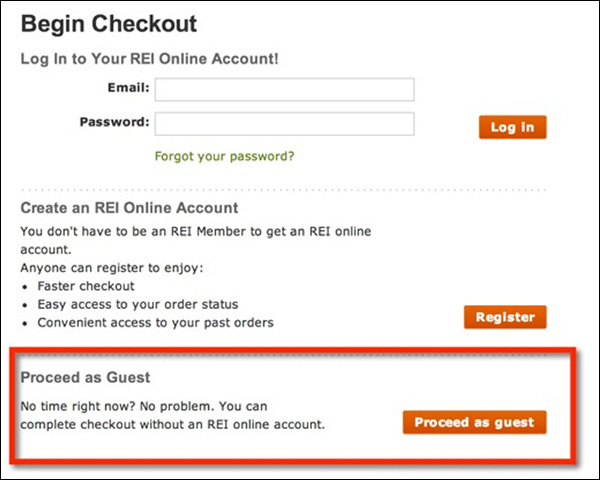 Making someone create an account to place their order is a surefire way to raise your cart abandonment. Then, if you offer free shipping (or provide it after a purchase reaches a certain value), advertise that fact early and often — from your home page to the checkout page. Free shipping is still king for ecommerce stores. And when it comes to payment options, which there are a ton of, providing every payment option out there is actually counter-productive. If you sell internationally, you should be using geo-targeting to make sure you are showing payment options that are best for that region. To visitors who would be MOST LIKELY to use it. For example, Dutch visitors use the payment option IDEAL more than US visitors. While a US visitor could use IDEAL, it is more likely that they won’t. So, before you list every payment option under the sun, look at the regions you do business in most. Then evaluate whether you are meeting their preferred needs with your current options. Are You Alienating Your Audience? Many current consumer engagement strategies are intrusive — from ads on autoplay to ones that are impossible to close — many marketers are guilty of pushing their audience to the brink. 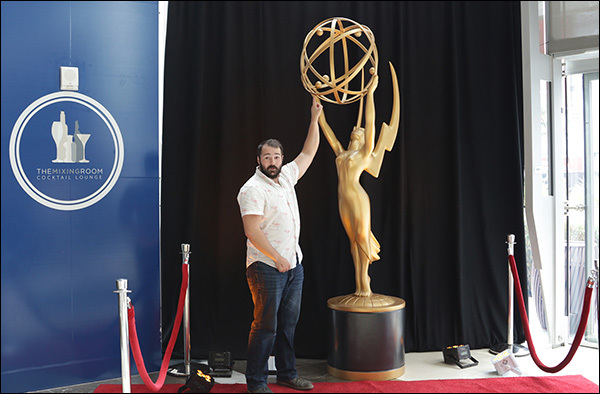 The Senior Director of Integrated Marketing at Rue La La said it’s time to adapt. The ad industry and modern consumer engagement tactics need to evolve. You have to engage with your consumers differently… or you risk alienating them. To connect with these people and brands, we need to build rapport. But, like most things in life, building rapport takes time. And where do you even start? Start by following these nine steps from Joe Polish, Founder and President of Genius Network®. Richard Lindner brought it during his presentation! What were some of his biggest takeaways? For starters, keep in mind that you will instantly lose ten customers if you ask a disgruntled one to review you. However, if you ask one happy customer to review you, you’ll gain three! 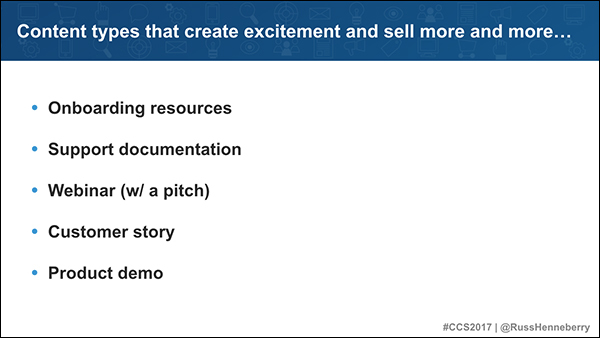 No matter what you sell, there are a couple of points where any customer is most excited about what they just purchased or what’s about to happen. So, make that as part of your strategy. Encourage and enable a trigger with a series of positive rewards, slowly pushing them down the path of a customer to a promoter. 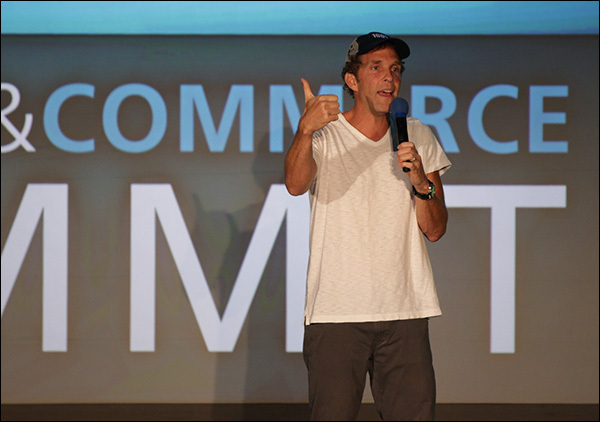 The final presentation of the night came from serial entrepreneur and endurance athlete Jesse Itzler. He said we all have an extra gear, yet so many of us don’t know it. 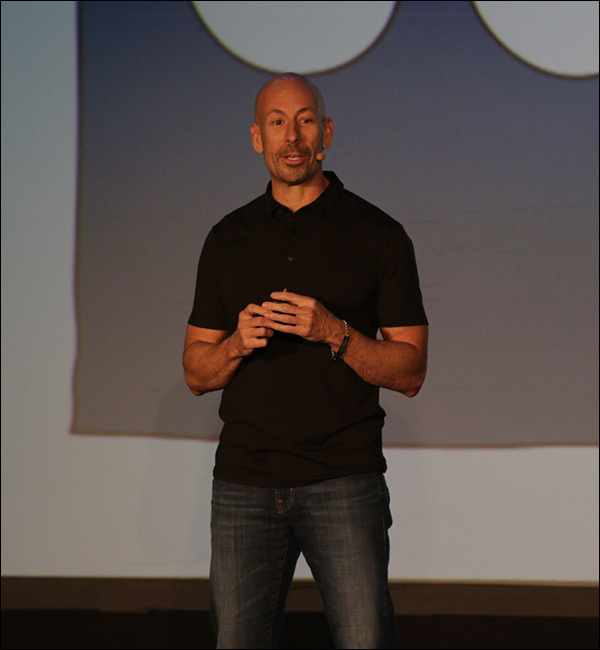 During his keynote, he spoke about finding his extra gear and how to tap into a reserve tank we all have, but so few of us know how to access. He quickly had the audience enraptured. 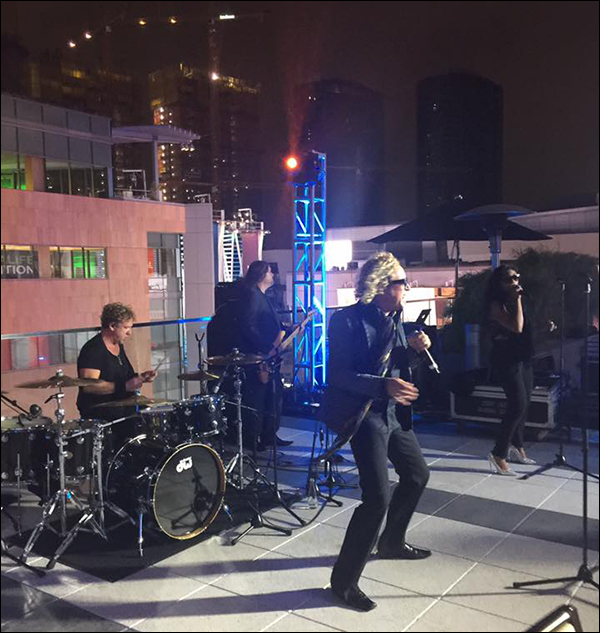 Day 1 culminated in a networking party on the pool deck of the JW Marriot L.A. LIVE. 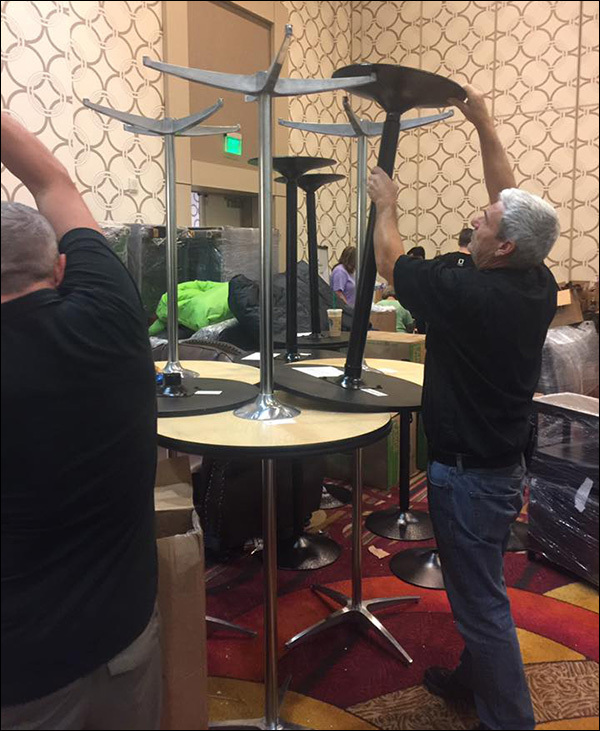 Of course, none of this would be possible without DeAnna Rogers and her amazing events team planning every detail of Content & Commerce Summit! Day 2 kicked off with an opening video that reminded the audience that we’re all here for the same reason — to grow our business. But no matter how great our product or service is, without traffic, we won’t get a conversion. 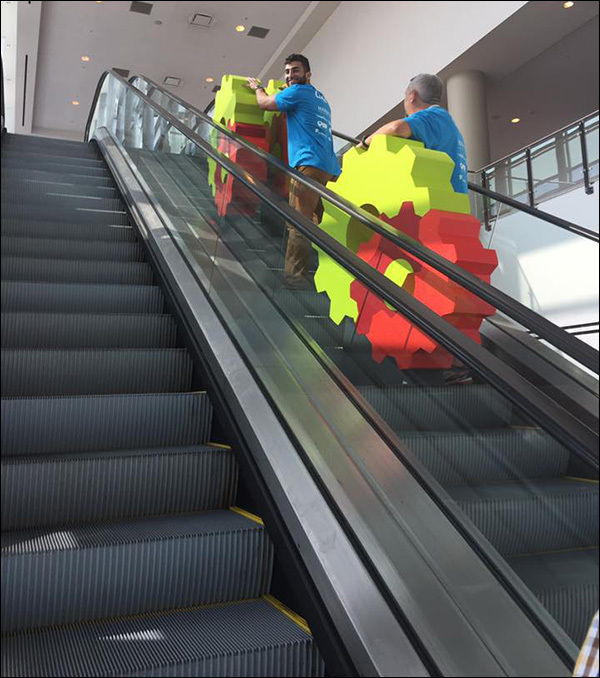 Which is why Day 2 of the Summit focused on traffic and conversion strategies that will get us more sales and grow our business. 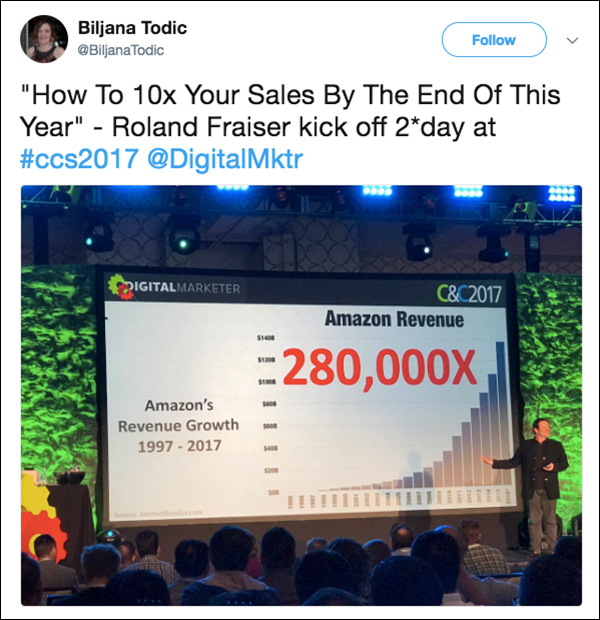 Roland Frasier, Principal Partner at DigitalMarketer, explained how to build winning marketing campaigns that generate leads and sales. 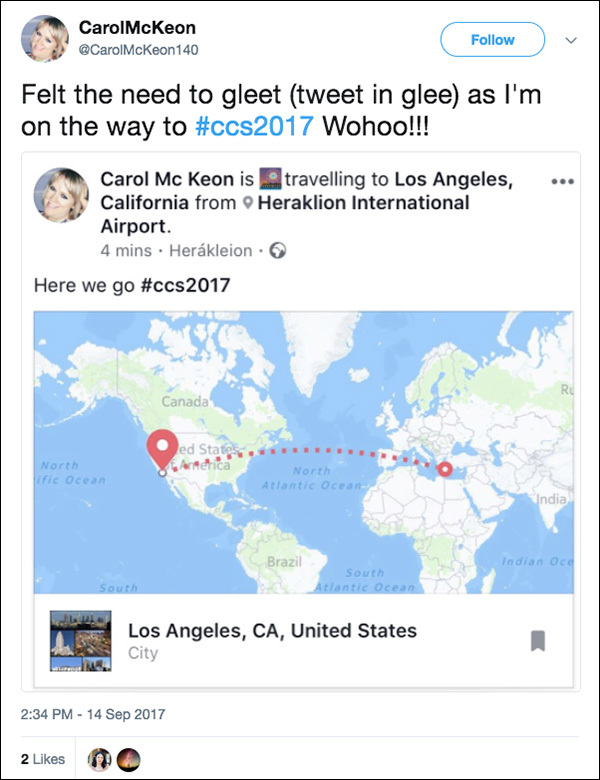 And then how to scale those campaigns with paid traffic. 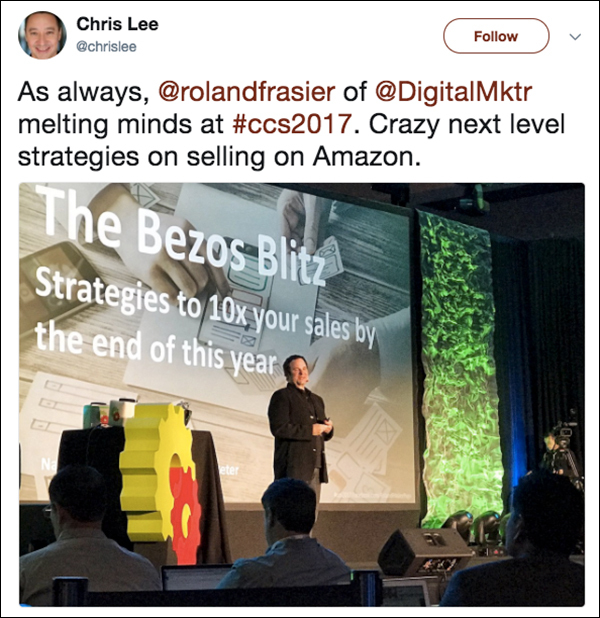 He used Amazon as an example throughout his presentation of The Bezos Blitz: How To Use Amazon, Mixed Reality, Auto-bots, & 7 Other Tools, Tactics, & Strategies To 10X Your Sales By The End Of This Year. And people couldn’t get enough of it. One of his biggest takeaways? If they bought from you once, chances are, they’ll buy from you again! 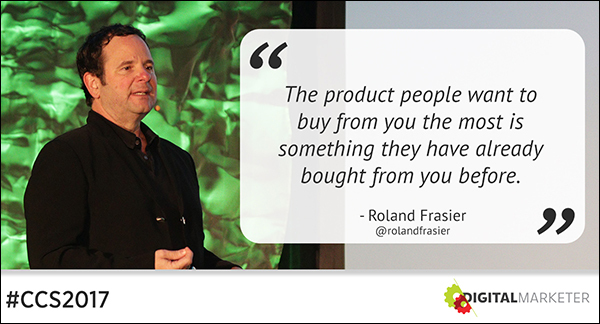 So, think about how you can sell your product again to people who have already bought from you. He also went on to say to use FOMO (fear of missing out) or a similar tool to give visitors social proof. Do this and watch your sales soar! 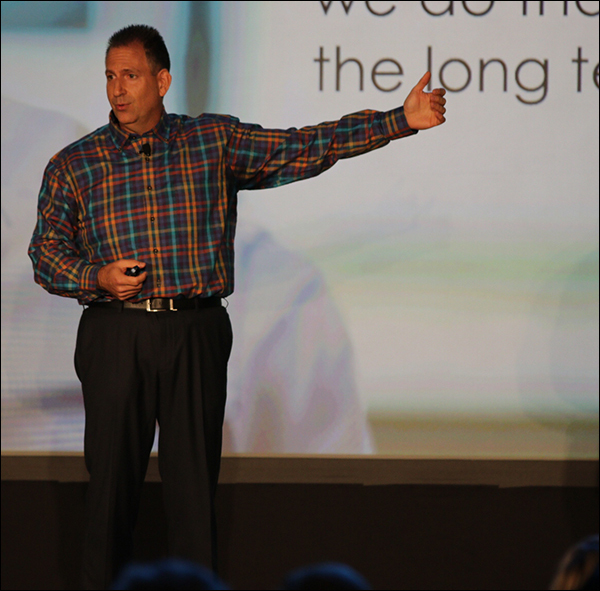 In the next keynote, legendary marketer, Bryan Eisenberg, revealed and demystified the principles and practices of world’s most dominant companies. One of the dominant companies the Co-Founder of Buyer Legends focused on? You guessed it. Amazon. 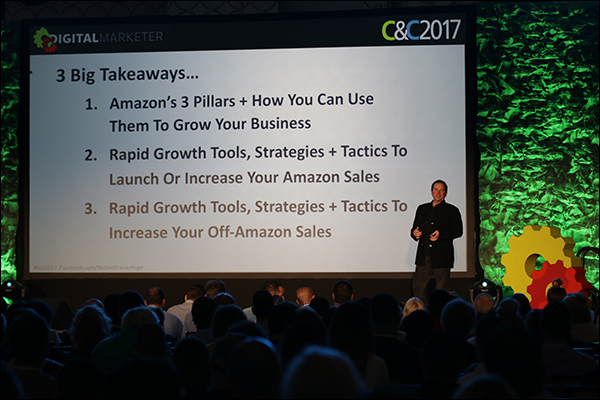 In The 4 Pillars of Amazon’s Success, Bryan talked about making Amazon’s four pillars work for you. 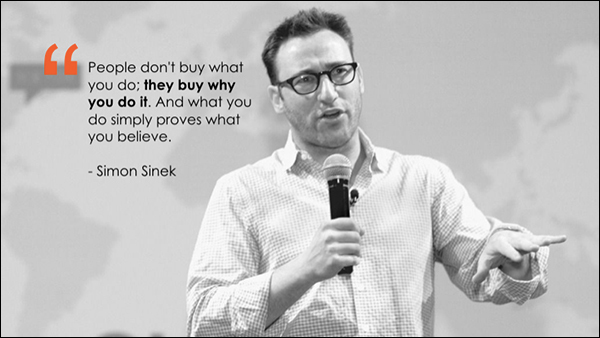 One of the ways to make Amazon’s pillars work for you is to look at your actions. Afterall, your actions express your priorities. Looking at your company’s actions will create customer loyalty because customers will stay loyal to a brand that they believe shares their values. Let’s talk funnels in a panel with Perry Belcher and Amanda Dobson of Native Commerce, Mitchell Savage of Battle Bridge Labs, and Walter Burch of Envoy Media. The first aha is that multi-step forms are powerful and can help you ask the right question. Next is the never-ending story (the form that never ends). It qualifies and educates your customers. The final aha is that it’s a conversation! 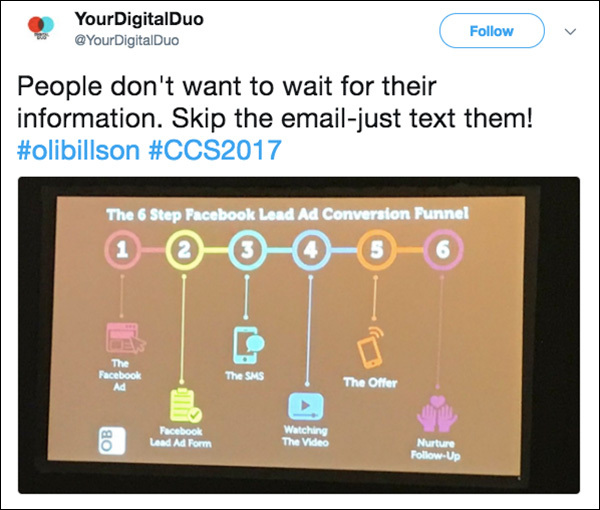 Your funnel is a conversation. So tweak your order form to make it more like a conversation between you and your customer. There is no rulebook. 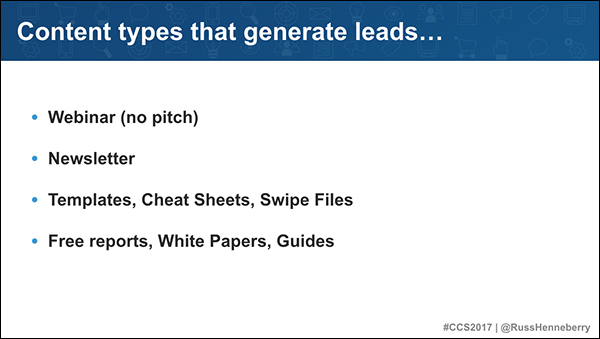 To understand why your funnels are working, you have to learn the rules over and over again. Send unconverted leads to an authority, like Amazon, to help generate a conversion. Perspective is everything. If you’re looking for just another tactic, then what you’re learning today won’t have anything to do with your success until years from now. If you have something that works, high five! Get excited. But come back down and ask why it works. But how do you get your community to this level? 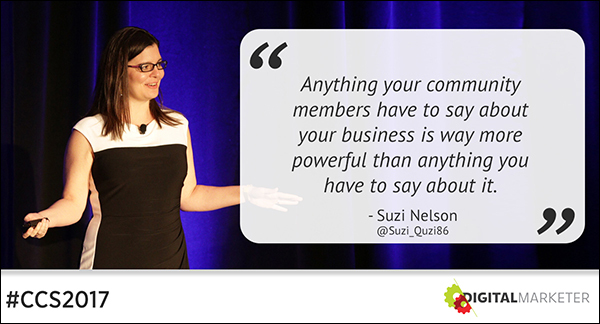 That was the focus of Suzi Nelson‘s How to Drive Leads, Sales, and Loyalty Using Facebook Groups presentation. 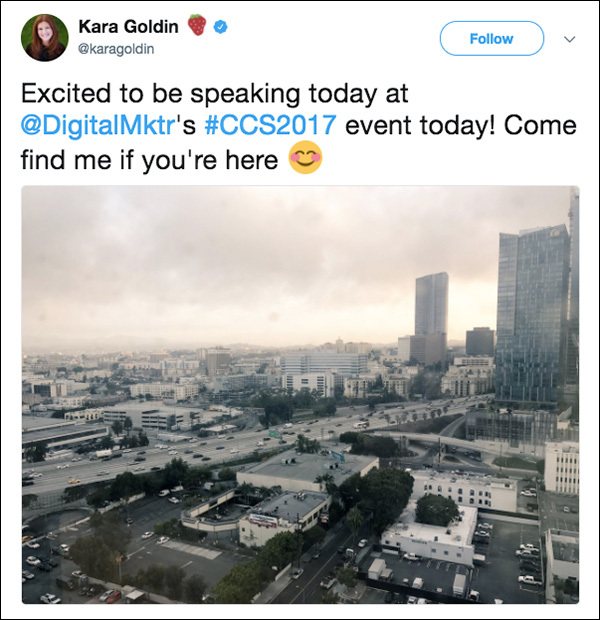 The Community Manager of DigitalMarketer offered several tips on building a successful community that impacts the bottom line and helps your customer. 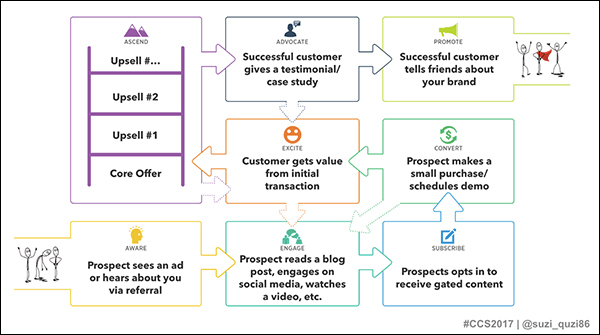 For starters, know where your community fits within the Customer Value Journey. 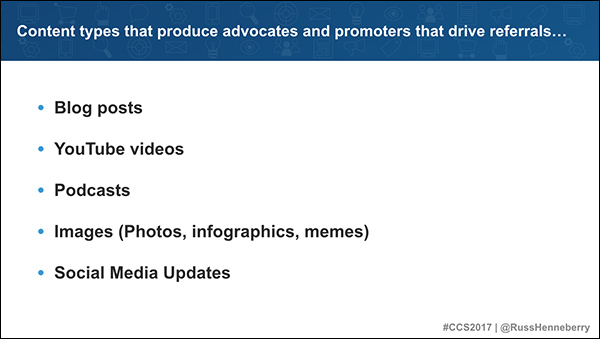 …and, more than likely, your community fits within the Awareness and Engagement stages or the Advocate and Promote stages. Next, it’s important to remember that your community isn’t a place to pitch because a community isn’t about you. It’s about your members and their relationship with each other. Your brand helps to facilitate this. If you keep that in mind and do this right, you’ll build trust and loyalty with your community members. Not only do community members want to build trust with each other, they also want to build trust with your brand. The holiday season is upon us. Are you ready? 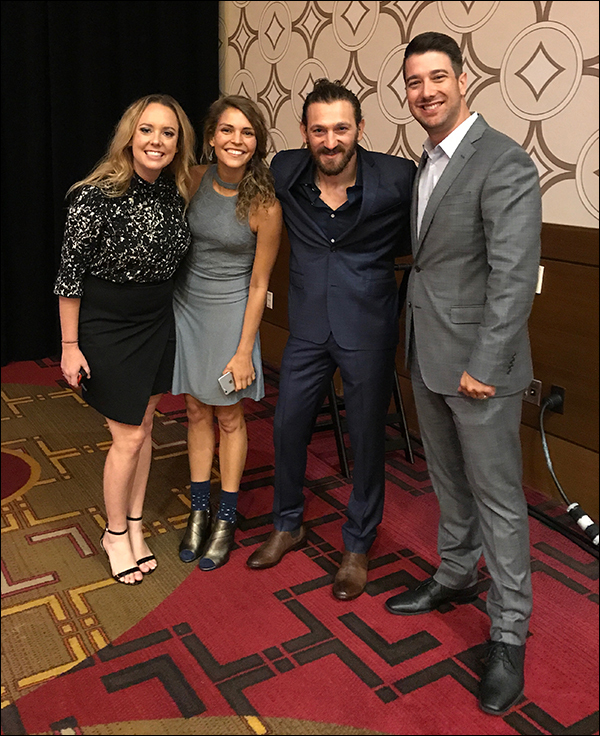 It’s time to do more than just stand out during the oversaturated holiday season a panel, with Richard Lindner of DigitalMarketer, Ezra Firestone of Smart Marketer, Tracey Wallace of BigCommerce, and moderated by Molly Pittman of DigitalMarketer, told the audience. The panel poses for a quick picture before they take the stage. Left to right: Molly Pittman, Tracey Wallace, Ezra Firestone, and Richard Lindner. So they shared fool-proof campaigns to crush Q4 and start 2018 on a high before your competition has even picked out their first pumpkin. Ezra would share a holiday campaign he calls “The Two-Step Dandy,” which is all about theming it up! Theme your ads, sales pages, and emails with the same branding. The panel on stage at Content & Commerce Summit 2017. Left to right: Molly Pittman, Tracey Wallace, Ezra Firestone, and Richard Lindner. “Don’t consider it a done deal once someone has bought once,” said Ezra. Consider giving a bigger discount to previous buyers. Are you confused by what content is? According to Russ Henneberry, Director of Editorial at DigitalMarketer, content is the “brick” that makes up the internet. Content is everywhere. 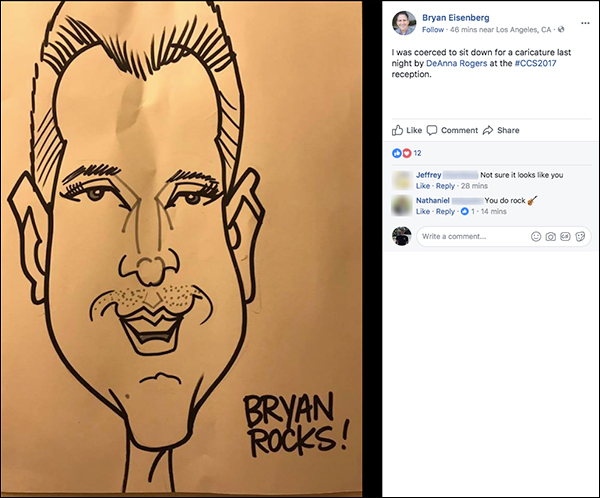 From a blog post to a YouTube video to a Facebook post to a sales page. That’s content. Most content marketers would agree that good content marketing educates, entertains, or inspires. But what if you want to make your content great and actually turn a profit? You need to think about your content differently then. In The 4-Point Content Marketing Audit, Russ explained that great content marketers think of these “bricks” as assets for the company. Content marketing is the act of producing content that increases leads, sales, and loyalty. That’s all folks! 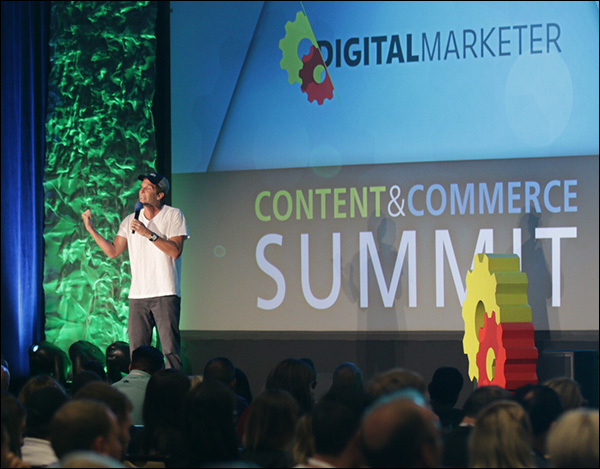 Be sure to check back tomorrow for highlights and insights from the final day of Content & Commerce Summit 2017. 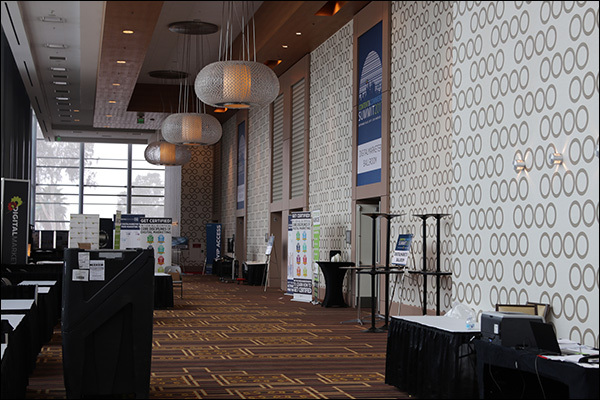 And if you’re a Content & Commerce Summit attendee, use your programs to track those aha moments and set goals to implement what you’ve learned. 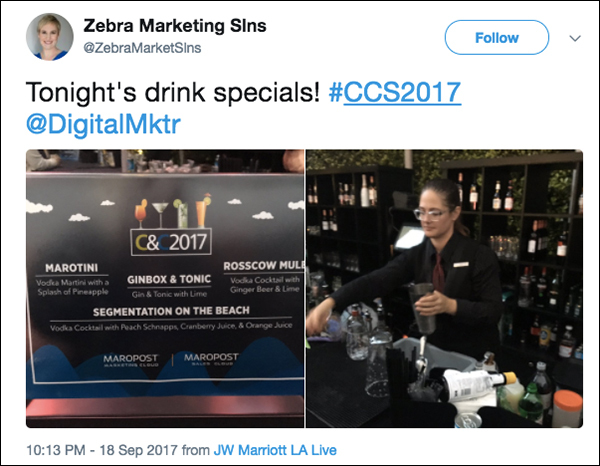 The post Content & Commerce Summit 2017: 63 Best Ecommerce & Digital Media Highlights From Days 1 & 2 appeared first on DigitalMarketer.